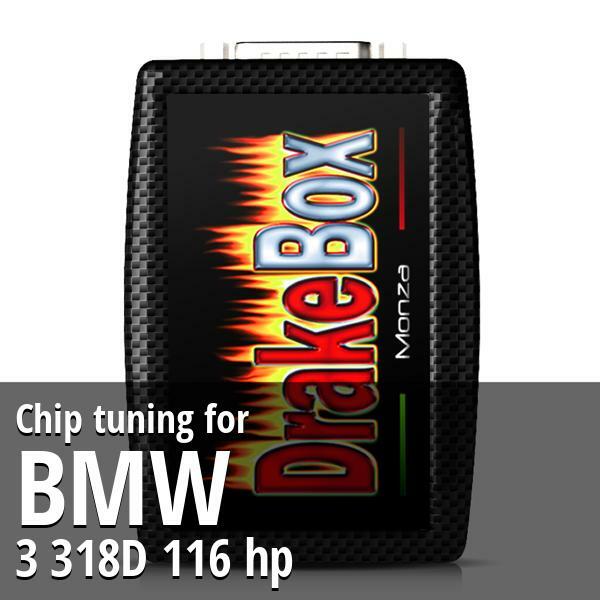 Chip tuning Bmw 3 318D 116 hp. 14 maps, an ultra bright display and specific software. Easy to install and use! Chip Bmw 3 318D 116 hp Gas Pedal. From angry supercar to docile citycar directly while driving. This Product is Excellent in Every way, It totally transforms the 1.3 Engine and makes it perform like a 1.6, Sellar is First Class in Every way too. 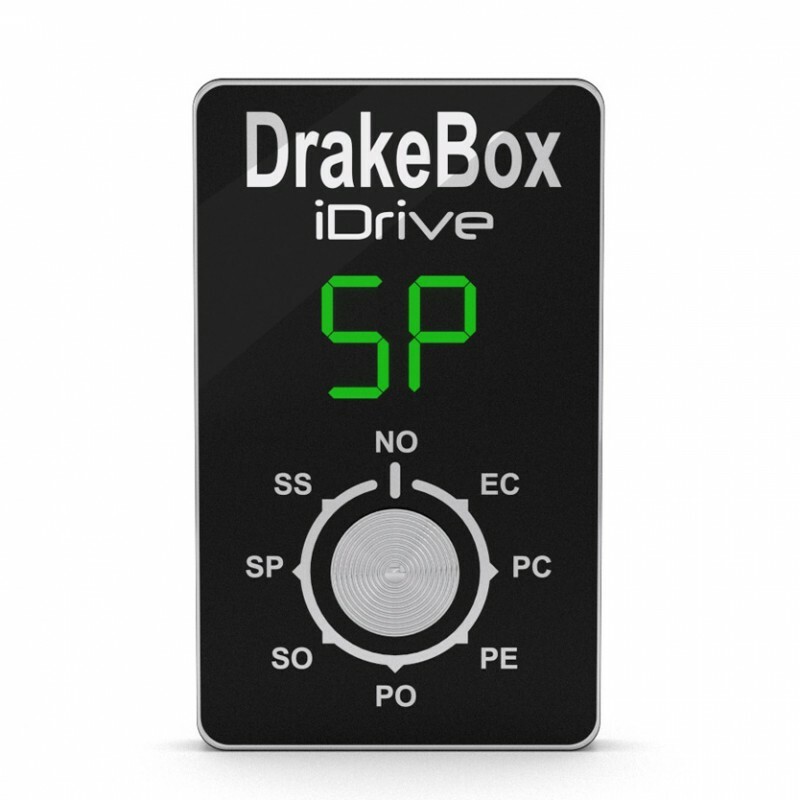 I’ve had the Drakebox chip in my car for about two months and have found it to be very good. I’m getting between 100-150 kms more from a tank of fuel and a definite boost in low end performance. I have left it on the factory installed setting but am hopeful of trying some of the other 13 settings to see if the will suit my vehicle and give better still performance. I’m very happy with my purchase and am recommending DrakeChip to friends and even my mechanic. I was very impressed with the delivery ( three and a half days from Italy to my door) absolutely fantastic. It takes 7 days or more for Australia apostles to get a letter from the Eastern States to Perth ( about 4500 kms) and it only took 3 1/2 days to come from Italy via France, China, and Singapore. WOW!!! Very very impressed in every way. Thank you! Does what I want. Reducing fuel consumption while making engini smoother and quieter while still producing more usable power and torque. A bargain at any price. very impressed and easy to install. I bought this Drake Chip for my Australian Ducato Motor Home. I was amazed at the improved performance. The best setting was number 4 for this 3.0 litre engine. I can highly recommend this product to anyone.